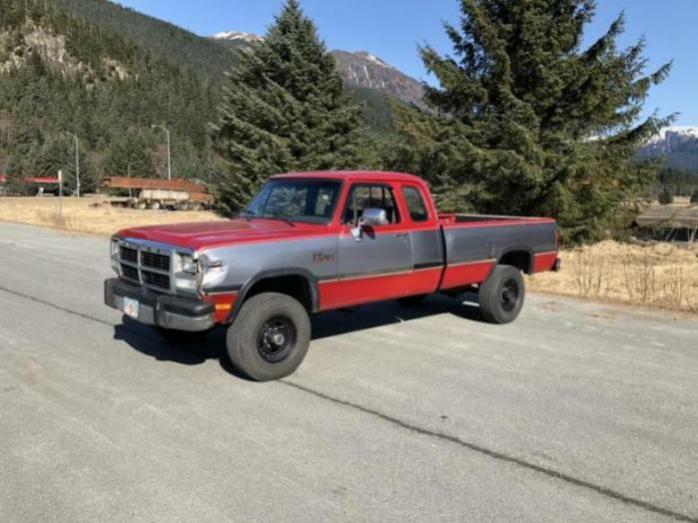 Dodge Cummins Diesel Forum > 1st Gen. 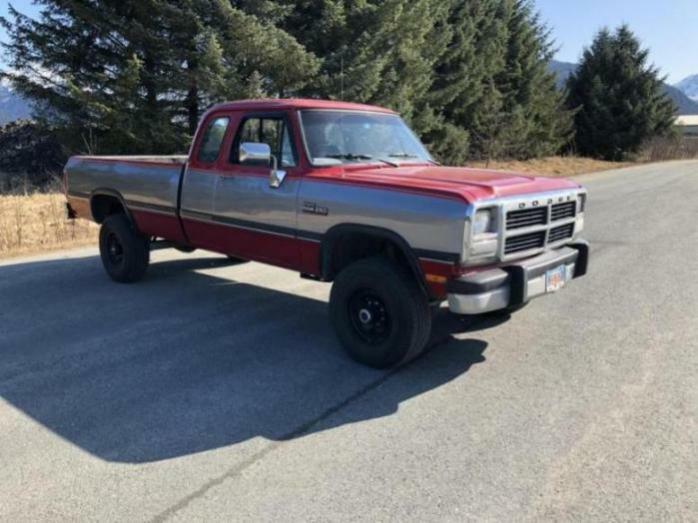 Dodge Cummins 89-93 12V Forums > 89-93 Non-Powertrain > How do I price it? 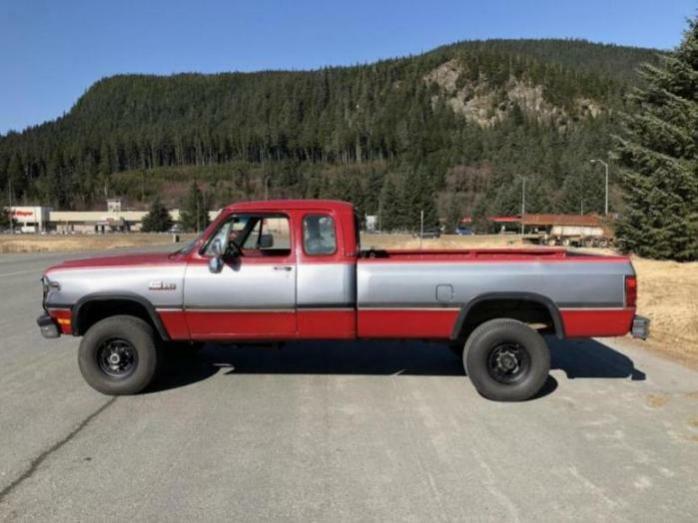 What the best way to get a price on what my truck is worth? I've googled and googled and prices are all over the place. 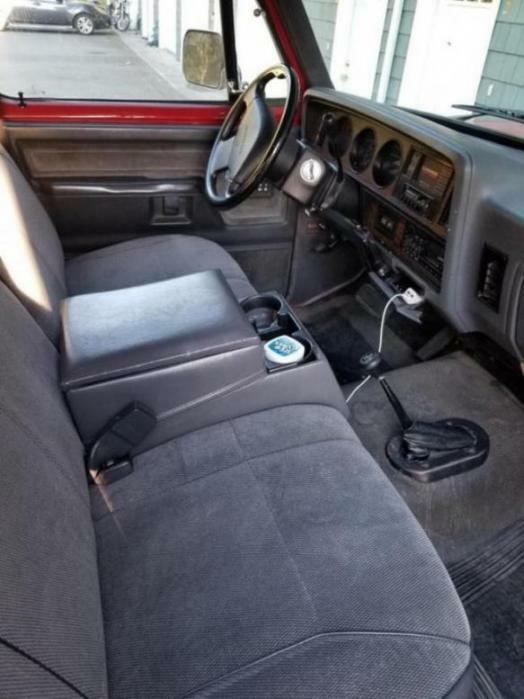 Mine is a 1992 W250 147K auto PW/PDL ext cab good shape with the exception of a dented front fender. I'm the 2nd owner my Grandpa was the 1st. I want to sell it and I want to be fair on the price. That's the way it is with Dodge Diesel trucks, it depends on how bad someone wants one on what they will pay for it. Best thing to do is list it for what you think it's worth to you. I've seen the 92 and 93's like yours go for $10 to $15,000. I agree with oldram. If you really want to squeeze the most out of it my suggestion is to have it detailed like there’s no tomorrow and post it on eBay. Start it at something ridiculous like $1,000. It’ll be in the low teens in no time. If you prefer to do a face to face transaction and ok with getting less than max price then Craigslist is probably the way to go. However you need to price right to sell it quick. Always $500 to a grand above what you really want because the CL buyer will always haggle you. Oh and get ready for all sorts of phone calls. Anything from broke enthusiasts who want to chat to people with the $$$ to pay top dollar and no knowledge of what they are getting themselves into. Forget eBay, unless you want to pay a huge commission out of your sales price. Set it slightly above the price you want (to give yourself some negotiating room) and post it on Craigslist and Facebook Marketplace. As for the question about what's a fair price, that's going to depend on 1) how good it looks, 2) how good it runs, 3) where it's located, 4) what time of year it is, 5) how many more just like it are listed for sale, and 6) how many people are wanting to buy it. Example: I used to buy and sell paintball equipment as a hobby. I bought gear in the late fall/early winter, before Christmas and when most people had stopped playing for the year, and sold it when people started getting income tax refunds in the spring, and started playing for the year. I could turn a nice profit just by the timing. 2015 3500 Mega-cab DRW, 6.7L Cummins Diesel, A668RFE, 3.73, 14,000 GVWR, 5,630 Payload, 27,300 GCWR, 18,460 Max Trailer Weight Rating, pulling a 2002 Park Avenue RV or a 28ft trailer loaded with tractors, fire-wood and what-ever the day brings. Only goes back to 1998. Select the 1998 then submit. When it brings up 98, click drop down year list again. Don't know why they do that, but it is what it is. It will then show down to '26 but yes, it will show 92 then. Last edited by NDBirdman; 03-28-2019 at 11:58 AM. In the past 4 months I’ve replaced the alternator battery front driveshaft and every single U joint and tie rod ends. A fair price is what a buyer and seller agree on before somebody else makes an offer or not. This is a tough one. It all depends on what the next person wants to do about that fender/grille. Option 2- they offer you from 8-10k considering it needs body work. I can estimate a good $500-1000 to spot repair or replace fender and repair but then if they want to match up to rest they will probably want to do a full paint job at a min of $2k. Long story short of your not in a hurry to sell it throw it on the market for $12-13k and see what kind of reactions you get. I will tell you one thing, if it’s worth way more you’ll have people fighting over it and I’m 100% certain that whoever is serious will offer over asking. It’s happened to me before from a buyers perspective. So far 2 W’s have slipped away because the other party offered more. He may be right. What have you got to lose? Worst case you’ll come down to what your real number is and everyone will be happy with the transaction. Good luck man. Let us know how it goes.